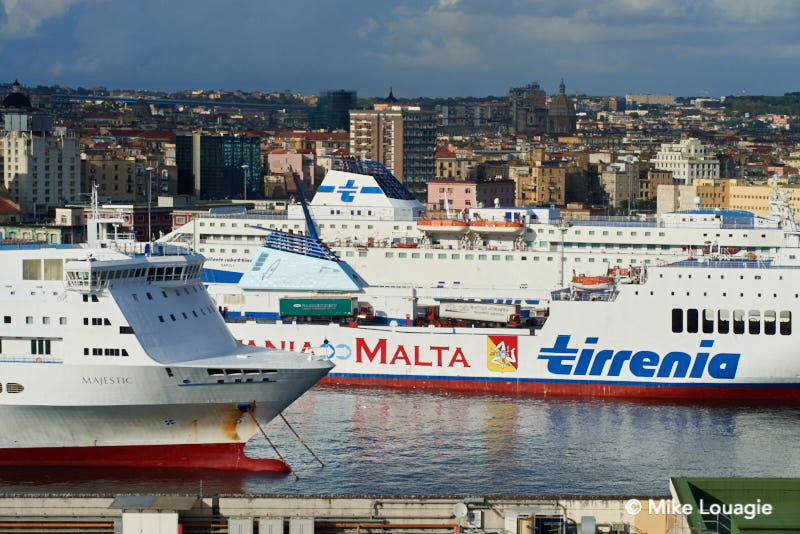 The port authority of Central Tyrrhenian sea in Italy revealed the final statistics for cargo and passenger traffic in 2018. The port of Naples closed the past year with 6,729,717 passengers handled in the short sea and deep-sea ferry business, which resulted in a 0.7% increase compared with the previous year. In Salerno the increase was higher (+10%) and resulted in 756,453 units embarked and disembarked from the ferries. From both the ports are active maritime links with the small islands in the Gulf of Naples and with the bigger islands of Sardinia and Sicily. As for the cruise business, Naples closed 2018 with 1,068,797 passengers (+16%) while the port of Salerno handled 76,431 cruisers (+17%).